As a Cosmetic Nurse Practitioner, I am the director of all medical services and the CEO of AE Medispa. 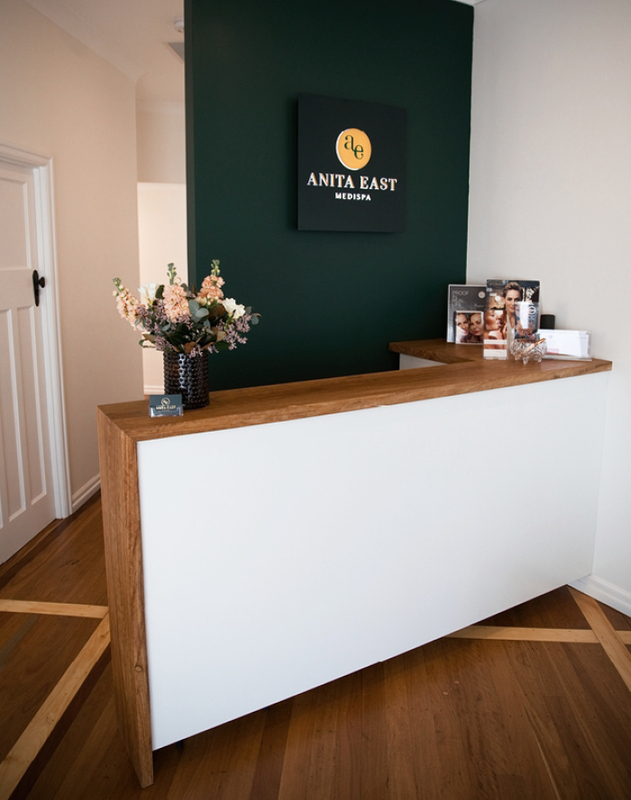 Anita has performed in excess of 15,000 non surgical cosmetic facial enhancements for loyal clients throughout Australia. She has a broad professional background as a Registered Nurse for over twenty-three years. In addition to this, Anita holds a Masters degree in Nursing Practice (Nurse Practitioner) from Deakin University in Melbourne. 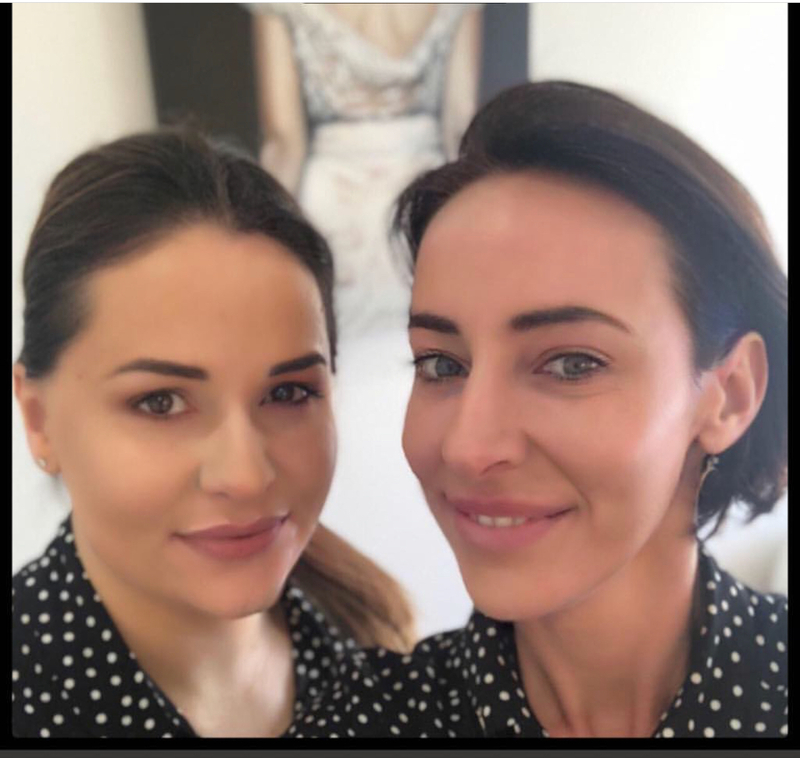 Having gained extensive expertise in the field of Cosmetic Medicine and satisfying the requirements of advanced practice in her specialty field, this makes her Brisbane’s first Cosmetic Nurse Practitioner. This qualification sees Anita with the same prescribing rights as a medical doctor in the speciality field of practice of aesthetic medicine, for which she holds a prescriber and provider number. Anita operates autonomously, as this is the right of a Nurse Practitioner that both AHPRA and NMBA have bestowed upon her, However, she regularly collaborates with other health care providers, sometimes on a daily basis. 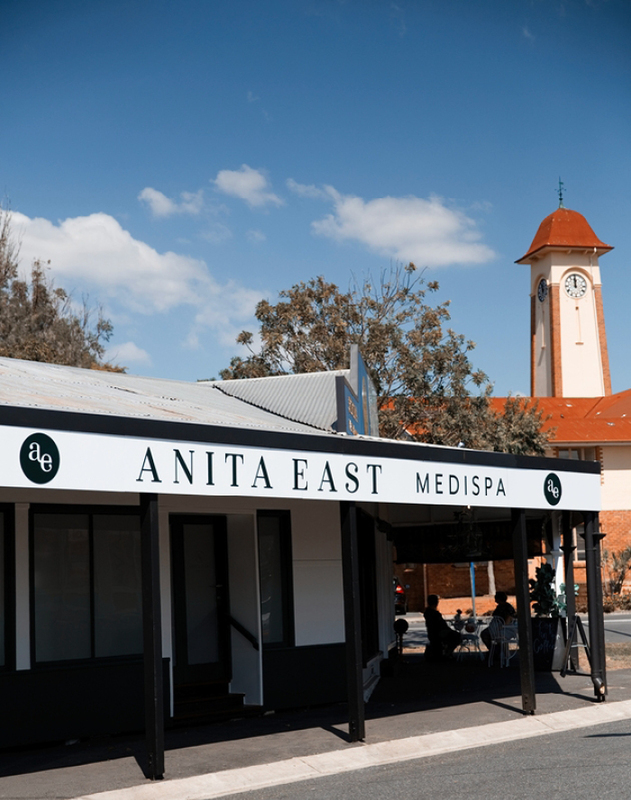 Anita is a regular and sought after speaker at conferences for both cosmetic medicine clinicians and nurse practitioners throughout Australia. Anita also holds a Master of Arts degree from the prestigious University of London and Royal Central School of Speech and Drama. During this study she majored in the medical research component dedicated to our human ability to ‘think ourselves into a way of feeling’. Anita utilises this research to inform AE Medispa’s wholistic approach. In the United Kingdom and Australia, Anita has worked as a professional actor, TV presenter and singer. Having rubbed shoulders with many of the entertainment industry’s elite since 2004, Anita felt there was a strong need for creating natural and subtle cosmetic enhancement. In response, she set out to bring this unique blend of natural looking non surgical enhancement to everyone and AE Medispa was born. 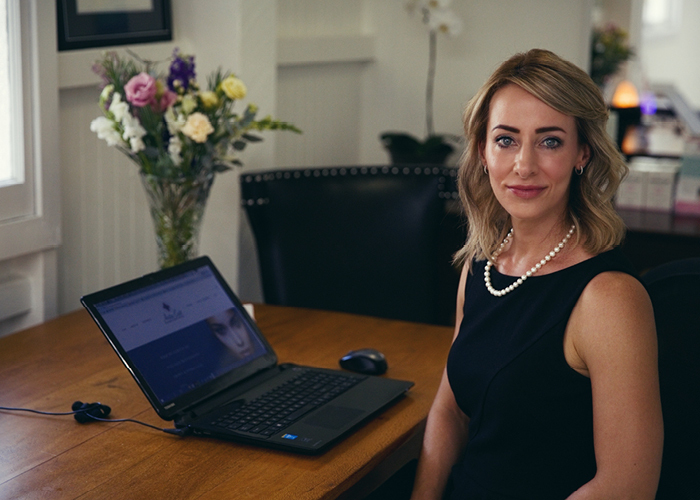 Anita is regularly called upon to speak about and present her ideas on natural looking beauty through our ages and her clinic’s passion for creating the subtle enhancement rather than the surreal and bizarre. 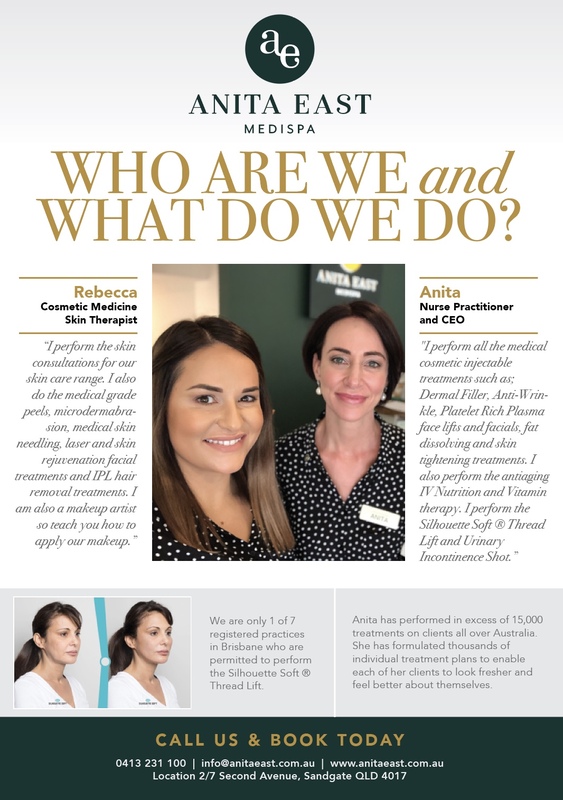 A MediSpa operates under the on-site supervision of a highly trained and specialised cosmetic medical professional in Anita East. 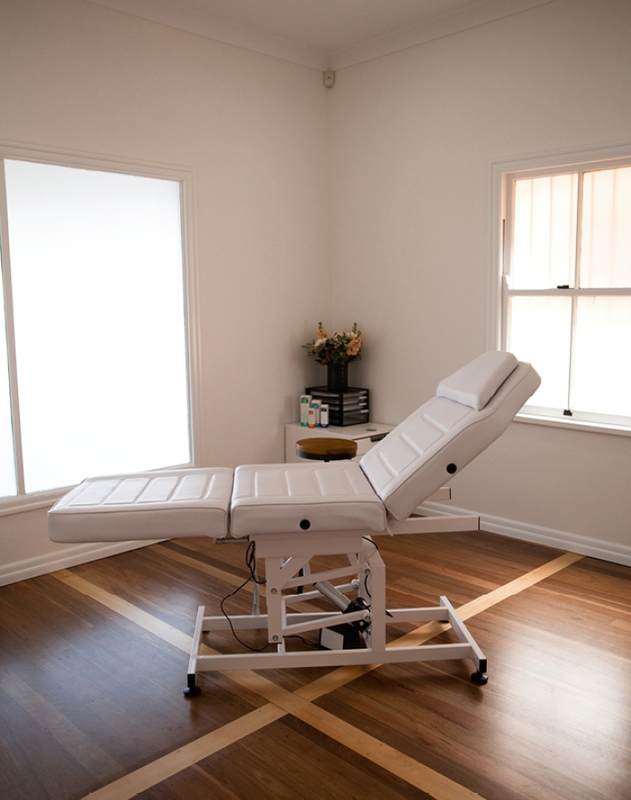 Medispas perform treatments for conditions that cannot be fulfilled in a traditional beauty salon environment. Sterile environments are upheld for all procedures with emergency drugs and relevant protocol present. Up to date training has been undertaken by all staff members and we work with a multidisciplinary team of dermatologists, Occuloplastic surgeons, plastic surgeons, skin cancer specialists, general practitioners and mental health clinicians.